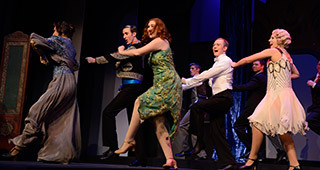 The Rollins College Department of Theatre and Dance provides for the development of imaginative, purposeful, and skilled expression. 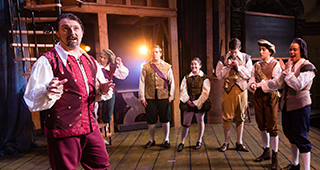 The Rollins College Department of Theatre and Dance provides for the development of imaginative, purposeful, and skilled expression. We inspire students' artistic, intellectual, and personal growth. Graduates are prepared to lead, collaborate with, and enrich the communities in which they live, work, and serve. We invite you to read more about our programs of study. 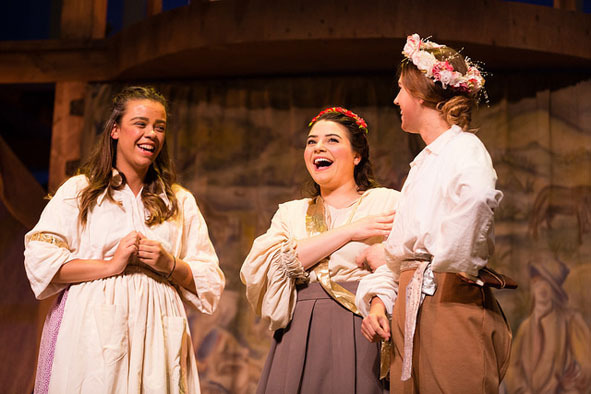 We value embodied learning inside and outside the classroom, and celebrate all aspects of theatrical production as components of equal and complementary worth. We promote a healthy environment that fosters diversity, inclusion, and civility. We seek to graduate empathetic and entrepreneurial students, curious about the world around them. Check out what some of our graduates have gone on to accomplish. Our faculty and staff are passionate about their areas of study, and even more passionate about sharing their craft with the young artists of Rollins. Meet our professors, teaching artists, and department staff. We awarded over $90,000 in departmental scholarships last year. Rollins is closer than you think. 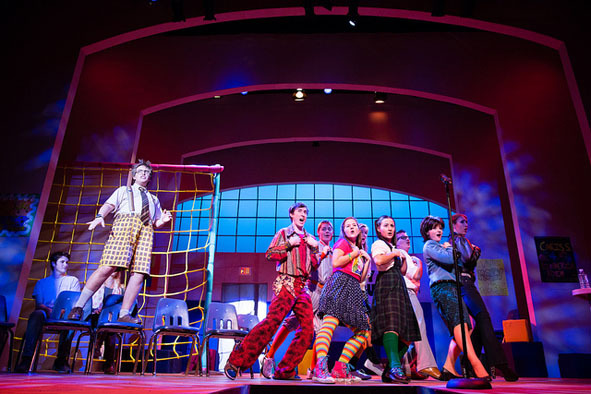 Learn more about the process of becoming a Priscilla L. Parker Theatre Scholar. 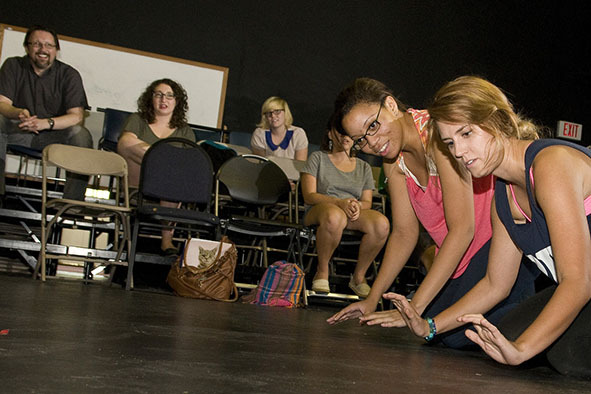 There are many ways to get involved in the Department of Theatre and Dance, regardless of your major or career goals. 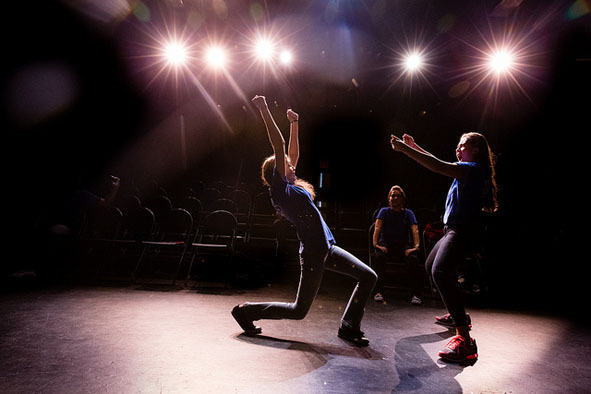 Audition for a play, work backstage or join a student organization.